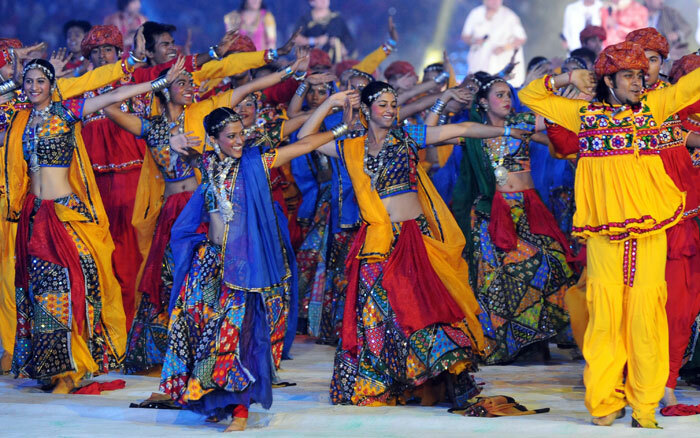 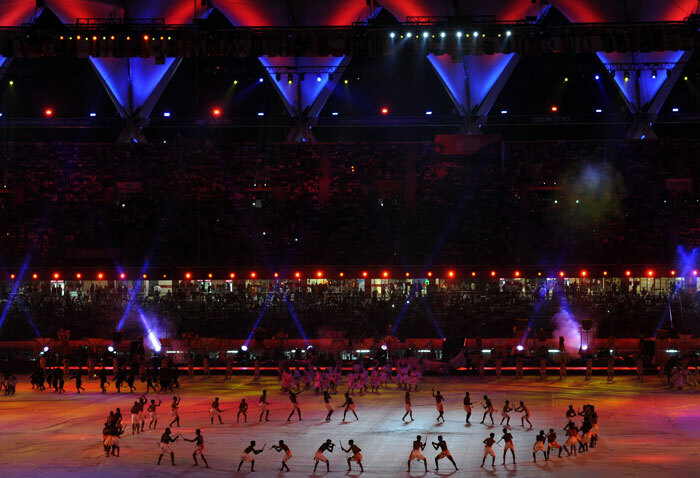 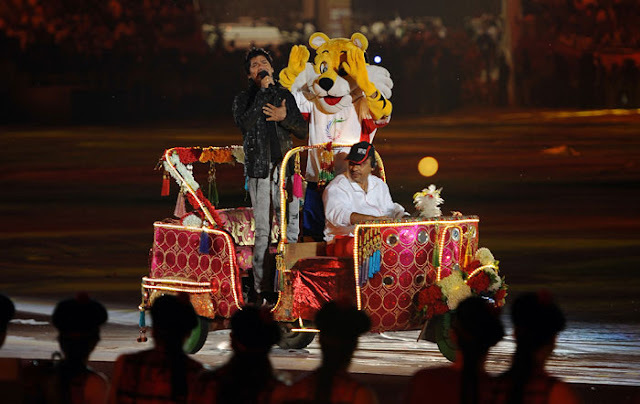 CWG closing ceremony left the expectations of world far behind and proved that nothing is impossible if you are firm and capable of doing things. Bollywood’s biggest names — from the talented trio of Shankar-Ehsaan- Loy to Kailash Kher, Sukhwinder Singh, Ila Arun and Shubha Mudgal — turned what could have been a procession of avoidable speeches and dazzling displays of digital imagery into an evening that the world won’t forget in a hurry. A grand end to an 11-day sporting extravaganza that has made every Indian feel proud. 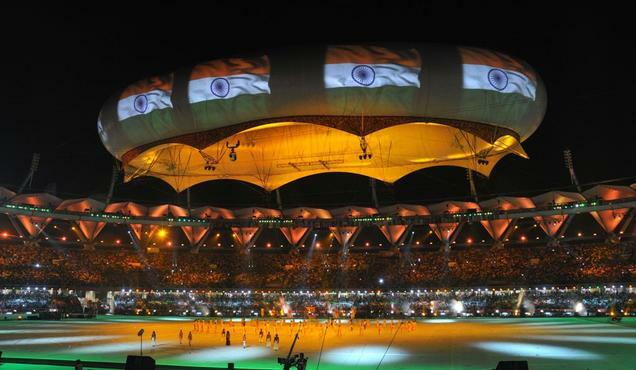 The success of India’s athletes – second in the overall medal table behind Australia – has created new ambitions in a country where previously only cricket aroused such passion. 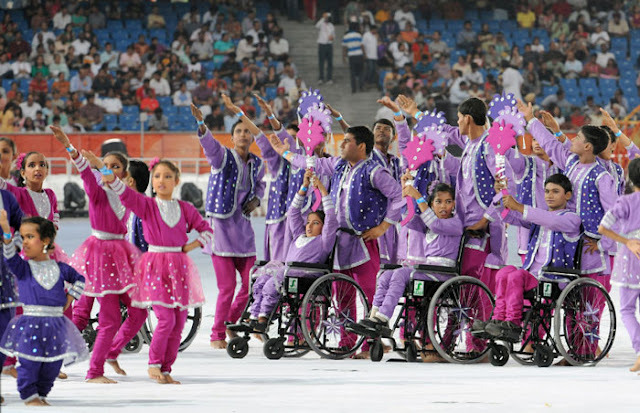 India finished second with 38 gold medals, ahead of England, and notched up a rich total of 101 with 27 silver and 36 bronze medals. 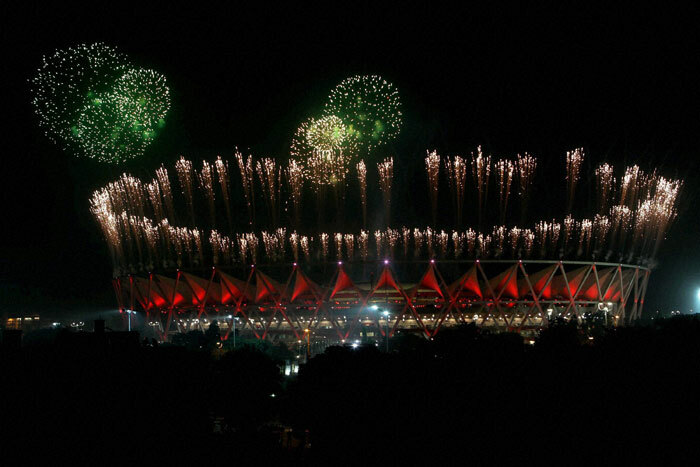 Fireworks took the heart as it seemed that stars have come to earth. 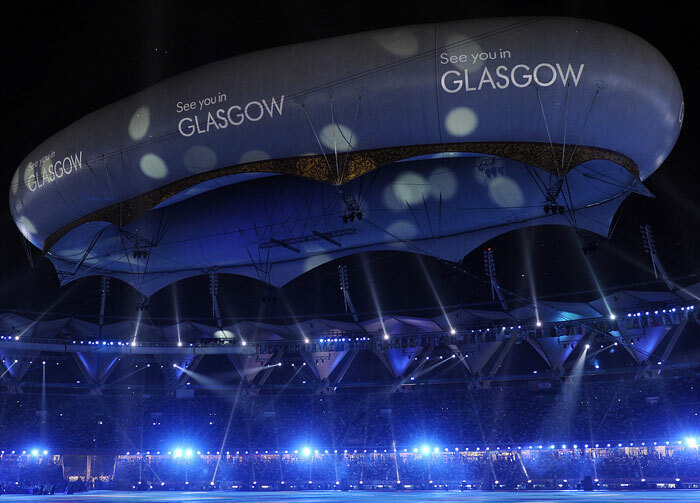 The aerostat displays text welcoming guests to Glasgow for the next Games, during the Commonwealth Games closing ceremony. 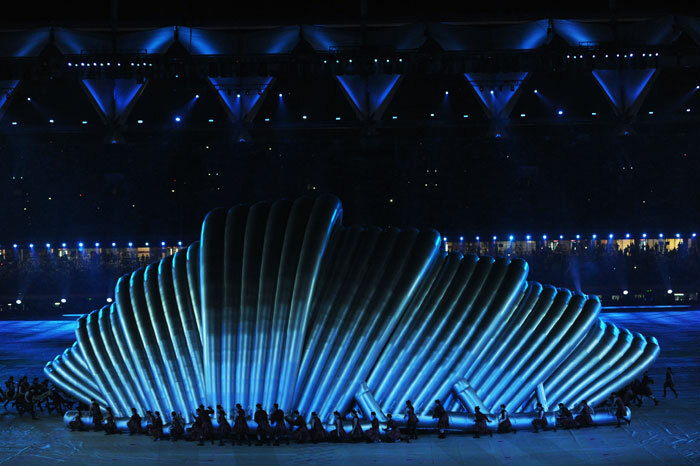 Scottish dancers assembled a replica of Glasgow’s Clyde Auditorium, familiarly known as ‘The Armadillo’, at the XIX Commonwealth Games closing ceremony. 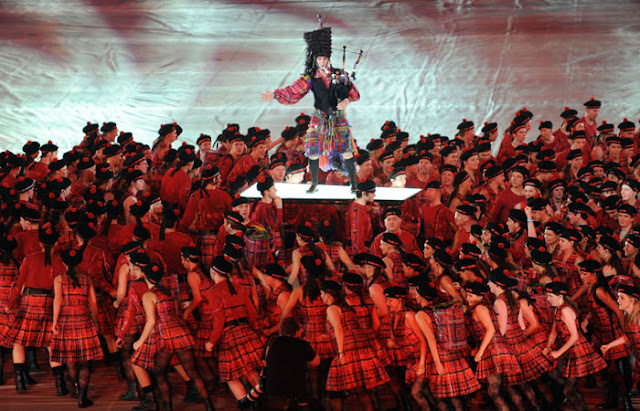 Scottish women and men performed traditional dance. 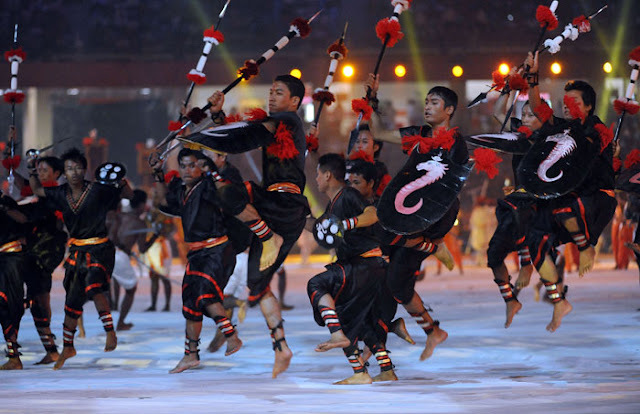 Indian dance and martial arts wee also performed during the ceremony. 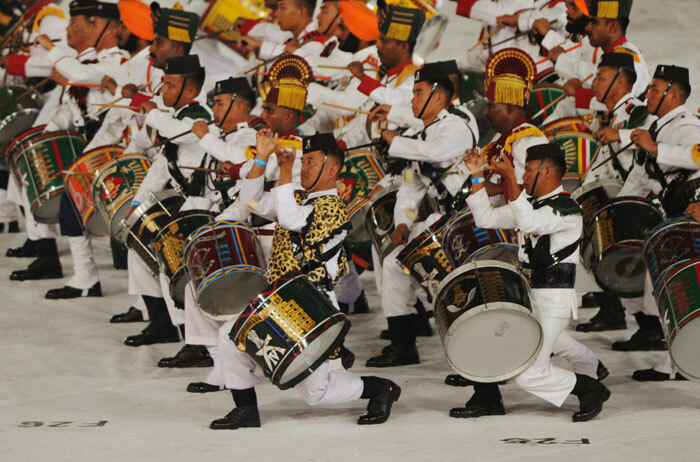 Indian military marching band performed at the closing ceremony. Disabled childrens also perfomed at the ceremony. 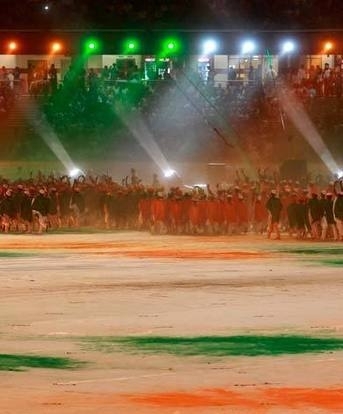 Schoolchildren, clad in white, performed ‘Vande Mataram’, the national song. 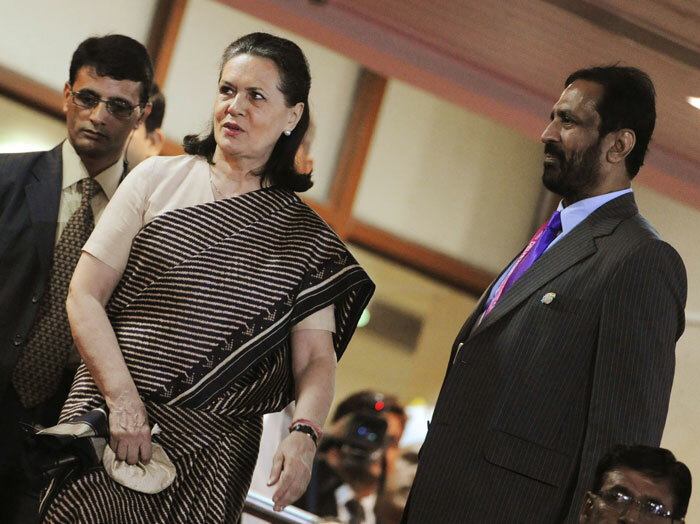 Sonia Gandhi and Rahul gandhi were also present at the ceremony. 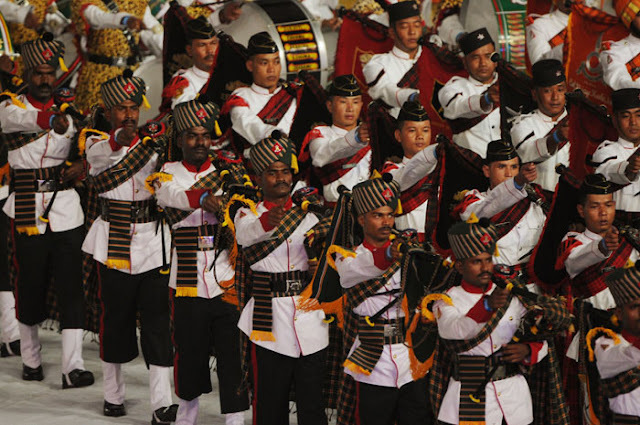 Sri Lankan President Mahinda Rajapakse and Britain’s Prince Edward, Earl of Wessex also attended the ceremony. ‘Delhi you have delivered a truly exceptional Games and a wonderful experience for us all, thank you Delhi,’ said Mike Fennel, chief of the CWG Federation. 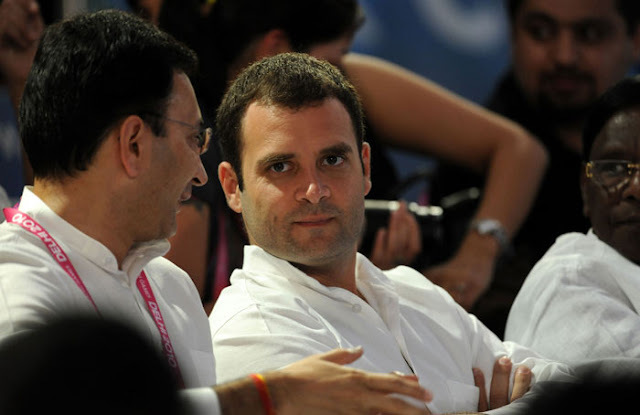 Games has been over, now it time to punish all the culprit who made the money from the games.